Xiaomi announced its flagship device for the year 2017 in the form of the Mi Mix 2. It is not often that you come across a smartphone with a varied design than what is already being offered in the market. Now with the Mi Mix 2, Xiaomi looks to have come close to the mark as well. 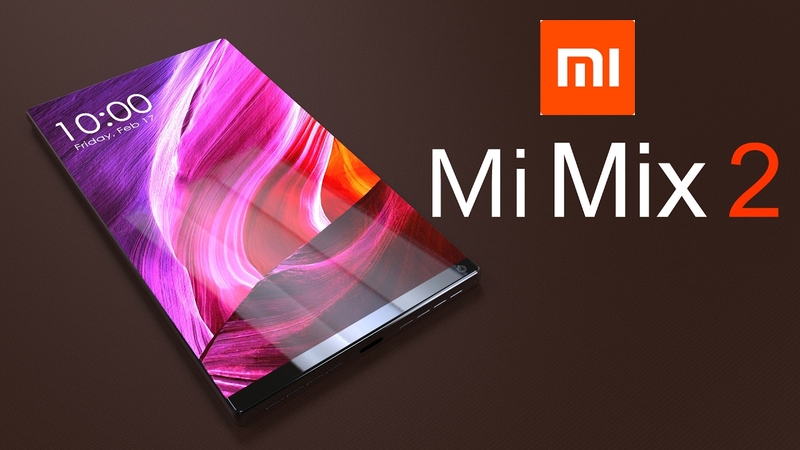 Xiaomi has apparently worked with French designer Philippe Starck for the design of the smartphone. In addition to this, the Chinese smartphone maker embedded the top-notch firepower in the device, covering most of the crucial elements of a flagship smartphone but not all. Read on to know what’s cool and what’s not about the new Mi Mix 2. Xiaomi has done well to stick to its design guns in keeping the phone not only ceramic but very similar to the minimalist and honestly beautiful original Mi Mix, albeit with more curves and a smaller overall body. If you want your Mi Mix 2 to be as unique as possible though, you might want to spring for the white unibody ceramic edition. Because the internals and the overall user experience of the Mi Mix 2 don’t set it apart from other high-end Chinese devices and certainly other better-known flagship smartphones. Whereas the first Mi Mix stood alone and made other phones look dated in 2016, the Mi Mix 2 is merely one of a half-dozen all-screen phones from big-name producers on the market right now.